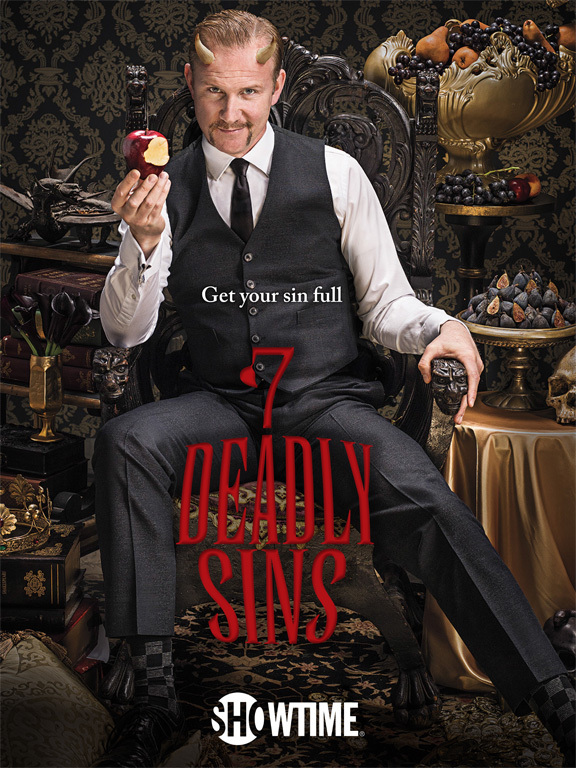 GAVIN BOND SHOOT’S MORGAN SPURLOCK FOR NEW DOCUMENTARY ” 7 DEADLY SINS”. Gavin Bond shoots Morgan Spurlock for his new Documentary ” 7 Deadly Sins.” The image is really strong and striking and conveys the message across. 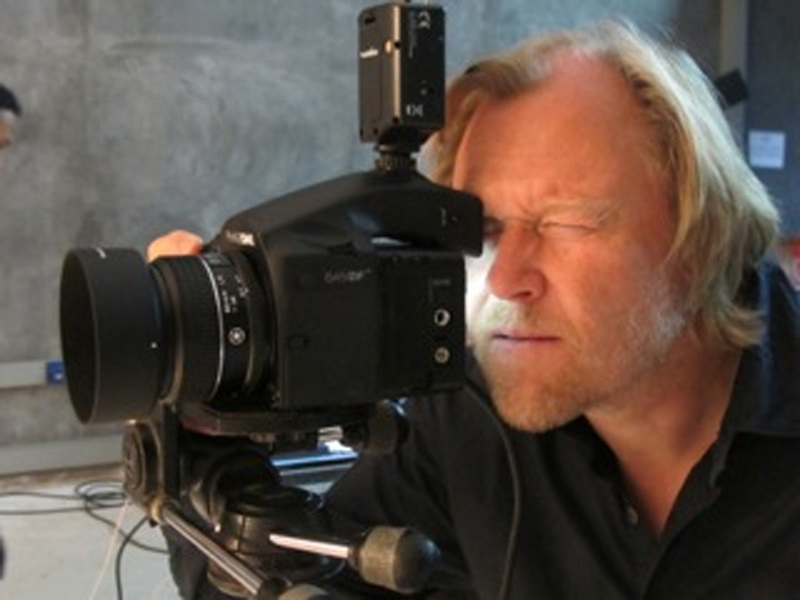 The photograph is also accompanied a small motion video which demonstrates all the sins, in a playful way. PETER CHRISTIAN SHOOTS THE NEW P&G SHAMPOO ADVERT. 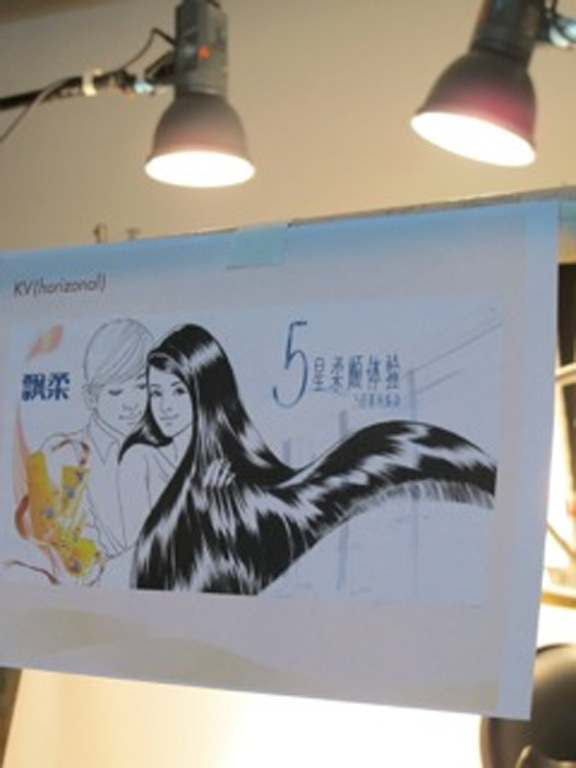 Peter Christian recently travelled to Bangkok to shoot the new shampoo advert for Procter & Gamble. The team he was working with cannot be faulted. 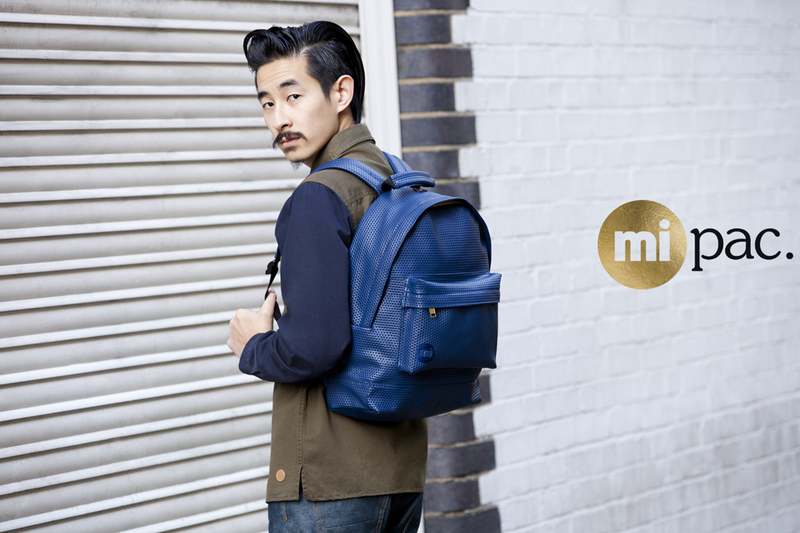 Sylvain Homo shoots for the new Mi-Pac advertisement for their Autumn/Winter14 campaign. 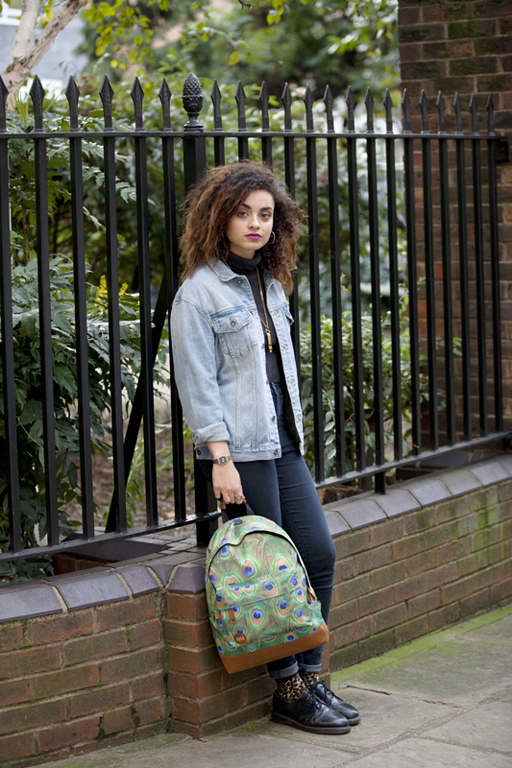 The images capture a young youthful flare which shows off Sylvain’s style way of shooting.